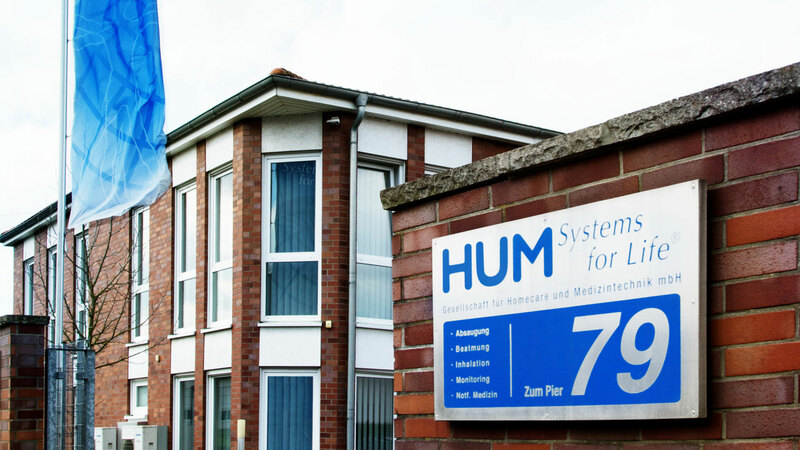 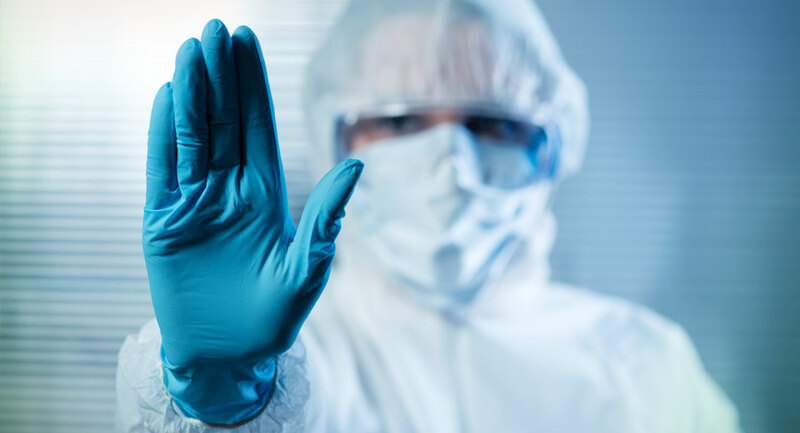 HUM is your competent partner for Homecare, Emergency Medical Service and Hospital! 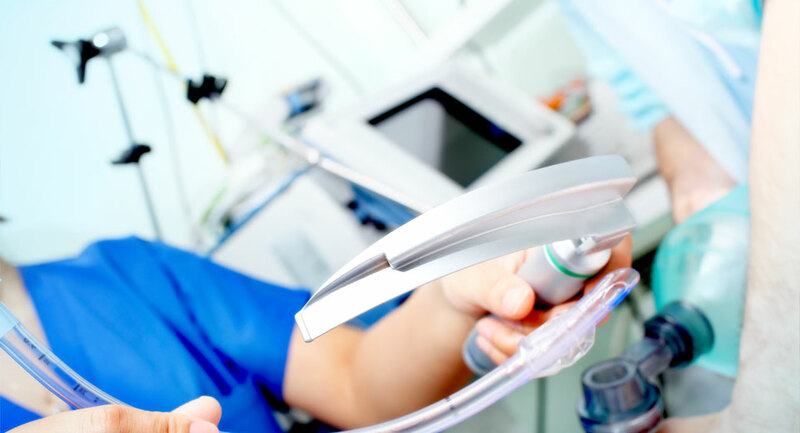 Our team is looking forward to your contact! 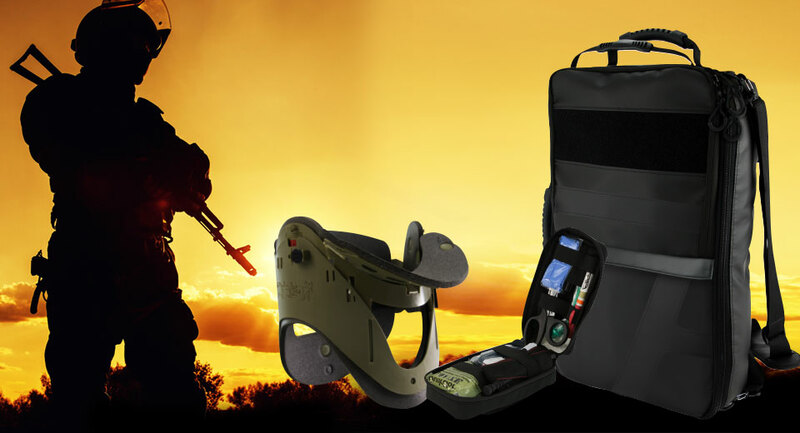 AEROcase® stands for professional emergency bags and backpacks that can withstand the rigors of your work. 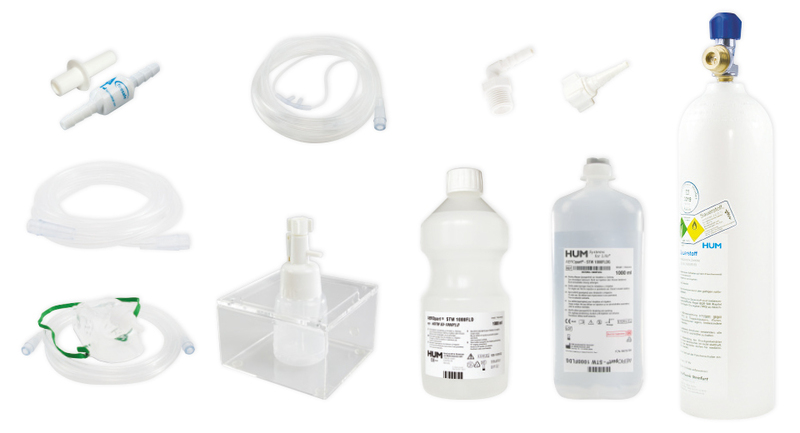 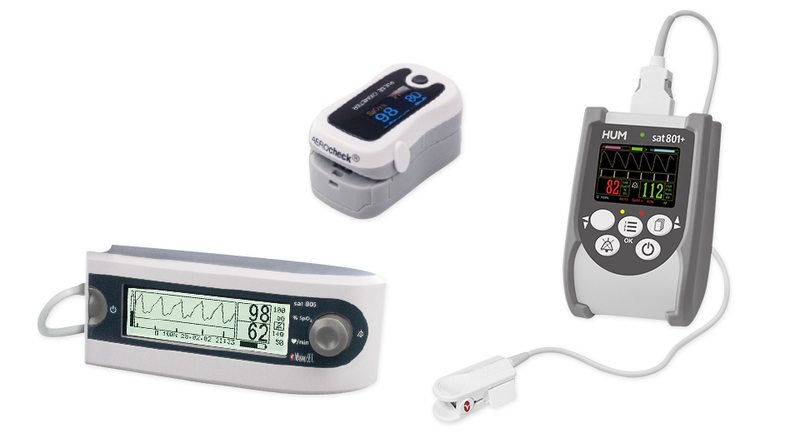 Product lines ProEMS+, EMS and 1R. 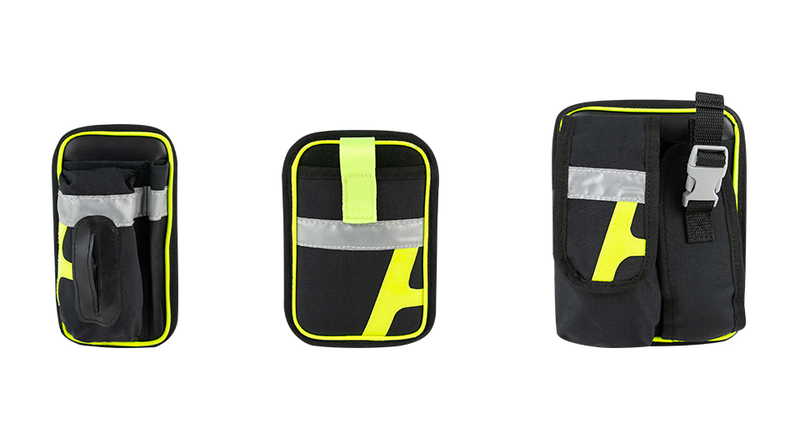 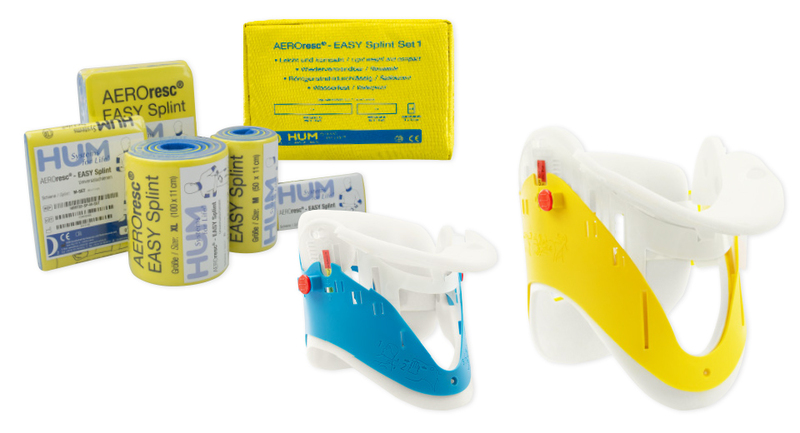 With AEROfire®, HUM introduces a new brand of practical firefighter accessories made of durable materials. 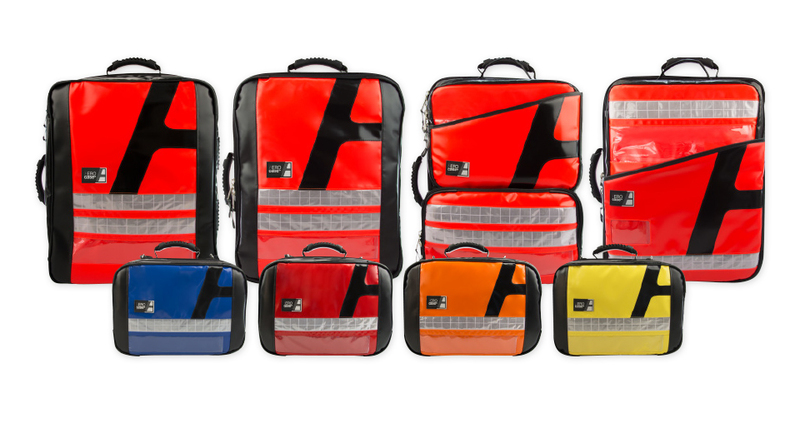 AEROfusion, tourniquets with high functionality which offer simultaneously new possibilities of individualization. 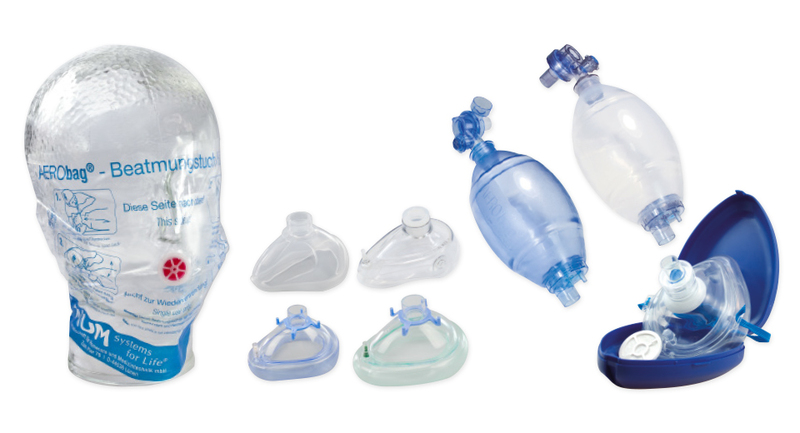 For years, AERObag® has been your reliable partner for respiratory bags, respiratory masks and accessories for manual ventilation. 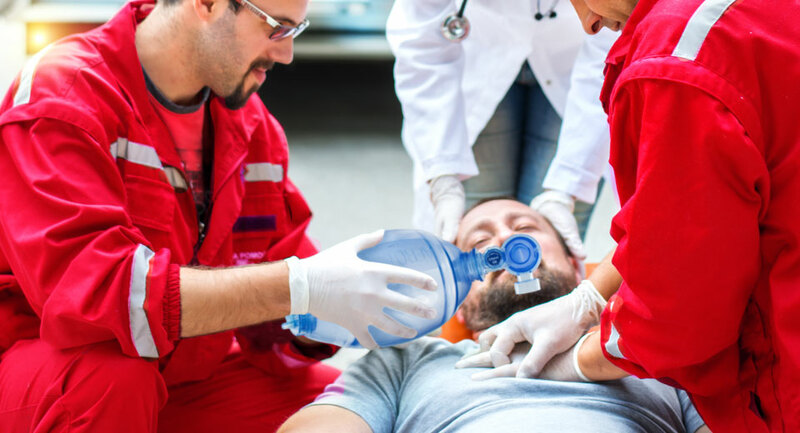 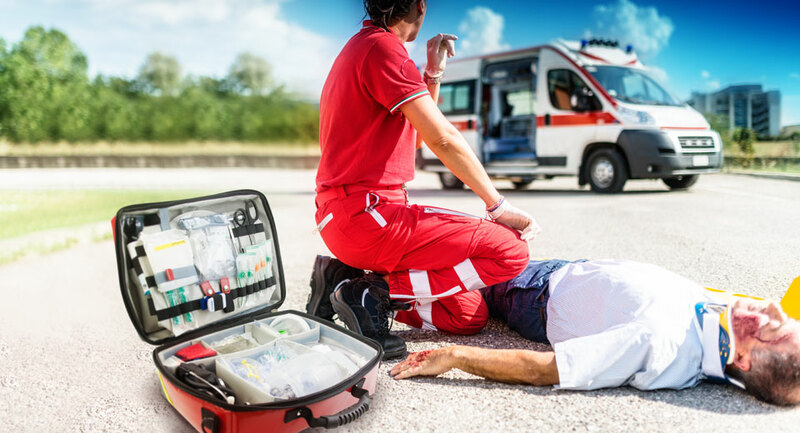 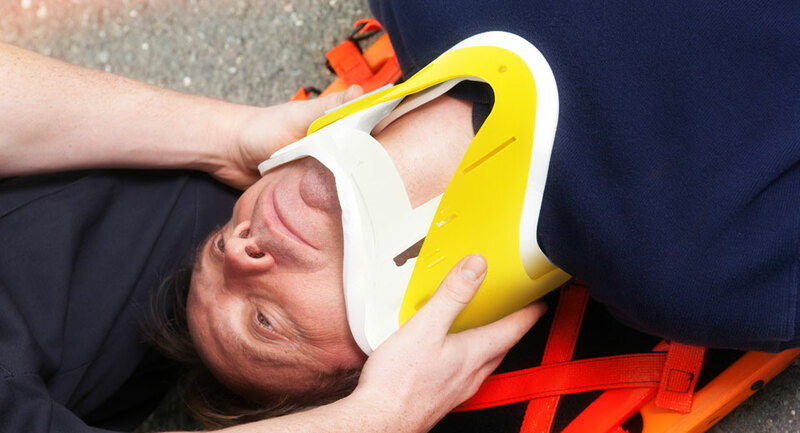 AEROuse offers first-class products for successful first aid as well as for the protection of rescue personnel. 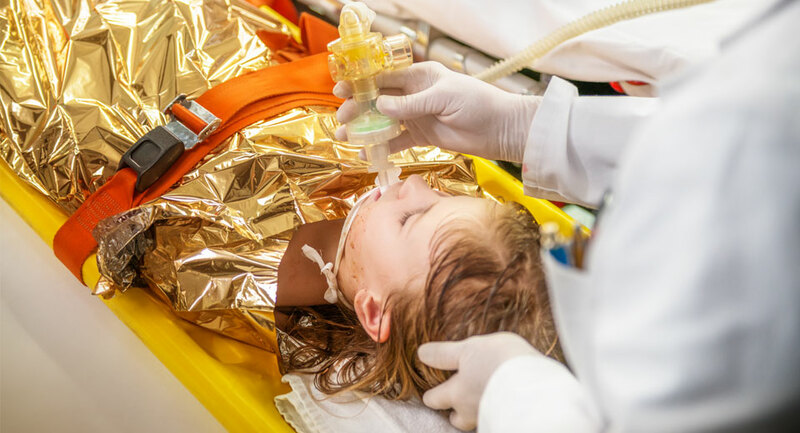 AEROresc®, since professional immobilization in the field of preclinical emergency medicine is at the beginning of a successful treatment. 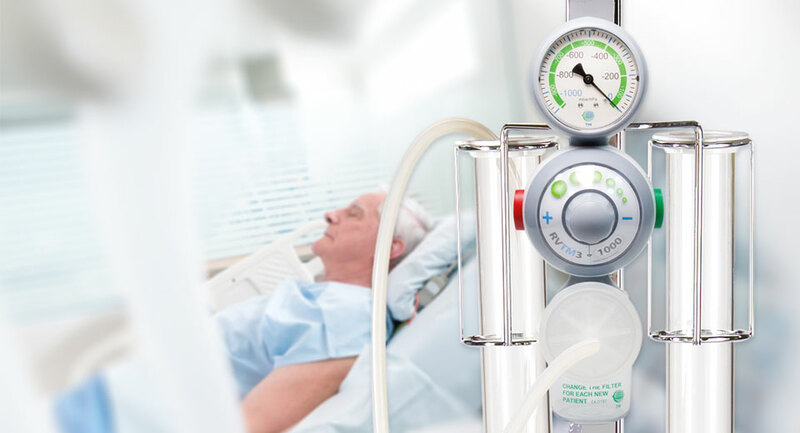 AEROsuc®, for challenges of almost every kind in the electrical, pneumatic and manual suction in clinic, homecare and rescue service. 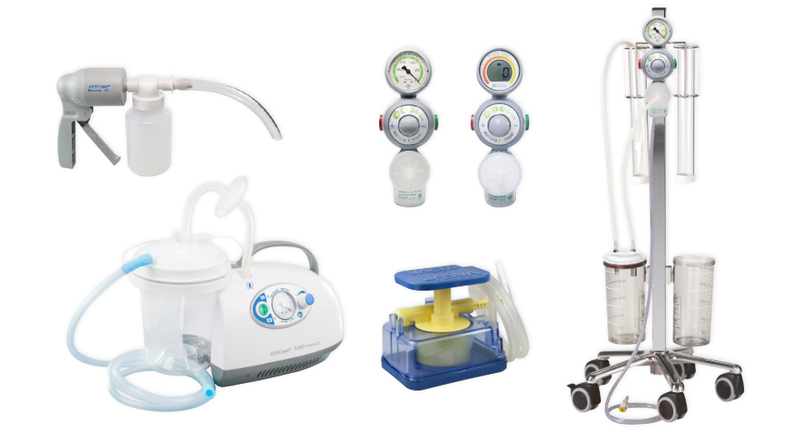 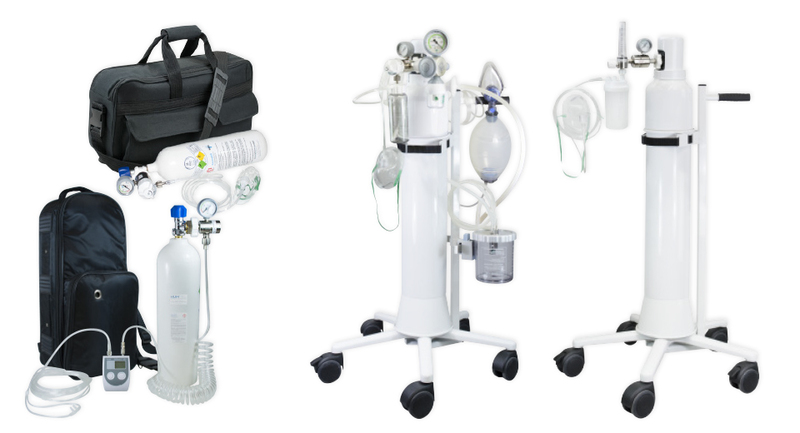 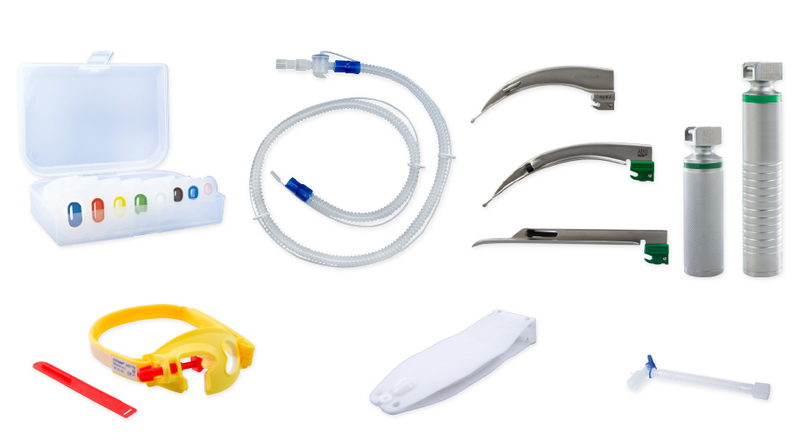 AEROtreat®, means high competence and a broad range in stationary and mobile oxygen treatment systems. 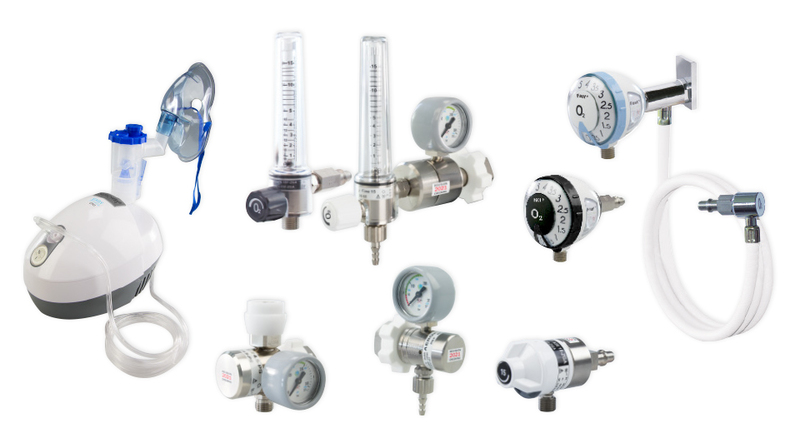 AEROway® enables the precise control of the gas supply by means of a pressure reducer, flow regulator and flowmeter as well as a successful inhalation therapy. 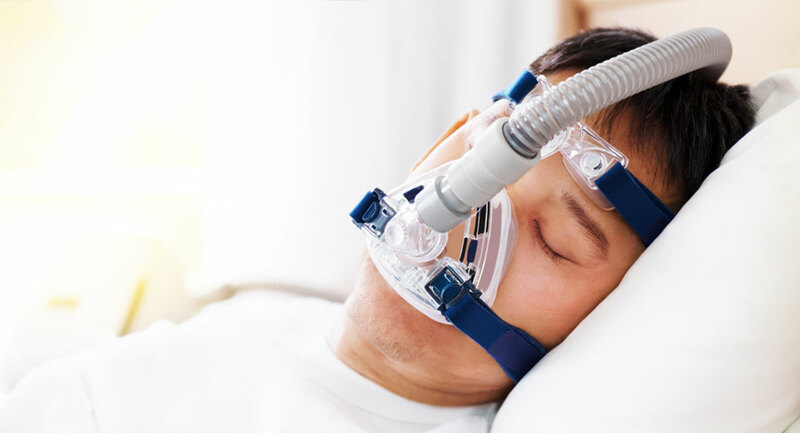 AEROpart®, because only high-quality oxygen and breathing gas as well as reliable accessories lead to the desired therapy success. 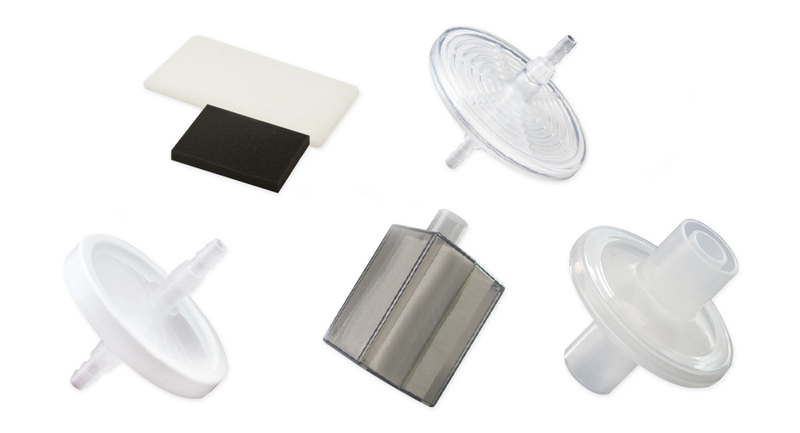 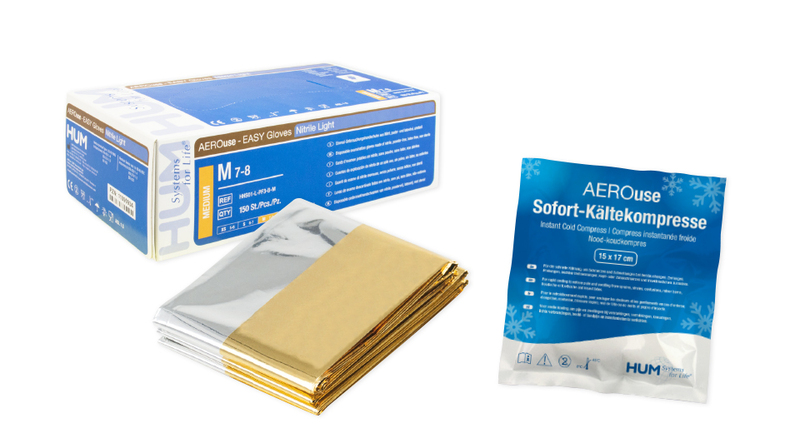 AEROvent®, the wide range of medical filters of the highest quality with an excellent price-performance ratio. 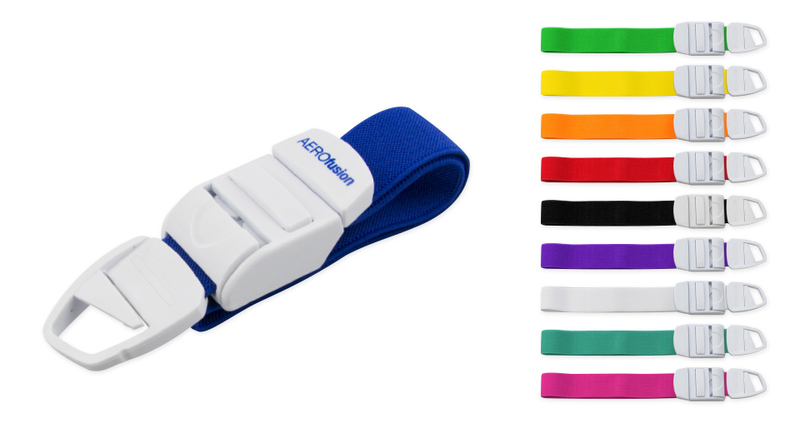 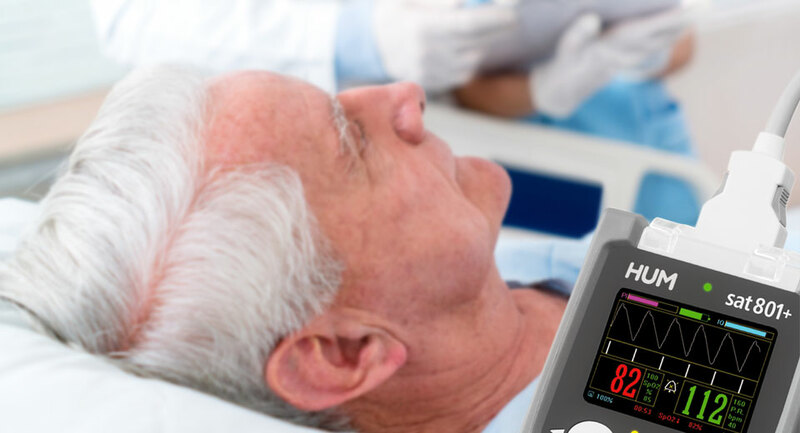 AEROcheck®, because you should not compromise when monitoring the vital functions using pulse oximetry. 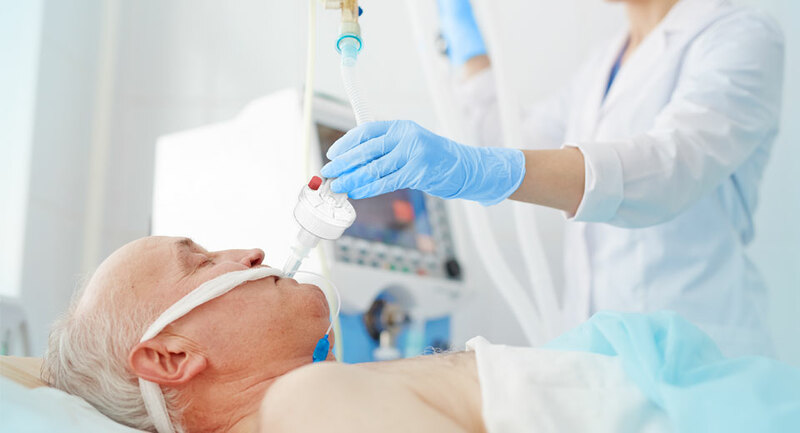 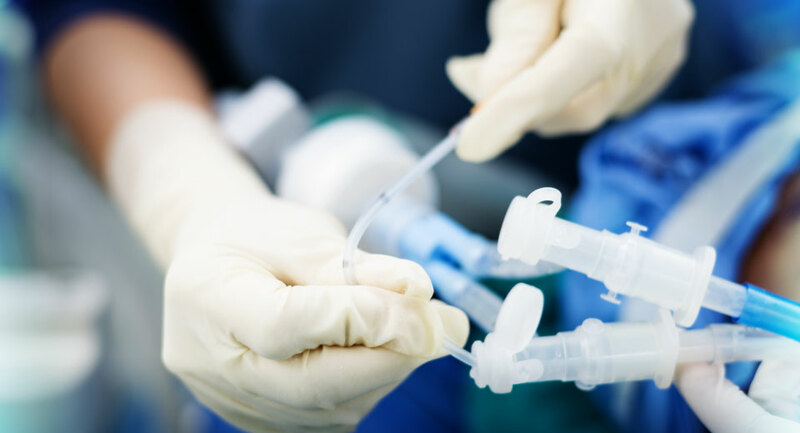 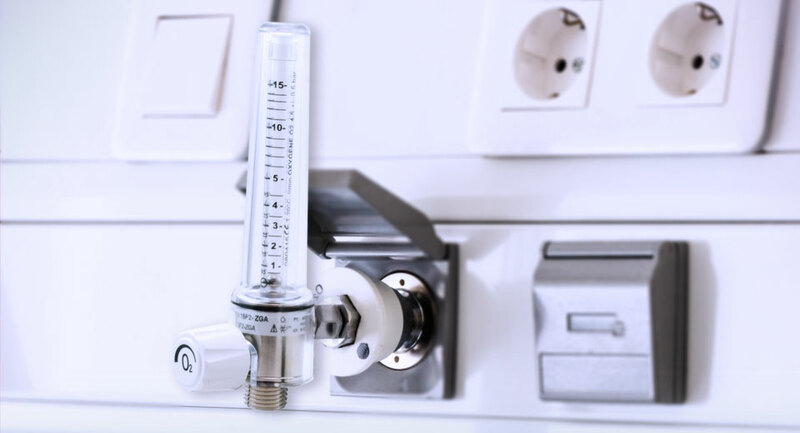 AEROtube®, if the technique is to be at the height of your demand for ventilation and airway management.